After Wentworth: which electorate will the rise and rise of independents take next? After Kerryn Phelps overturned a 18% margin in Wentworth, what other seats might be under threat? 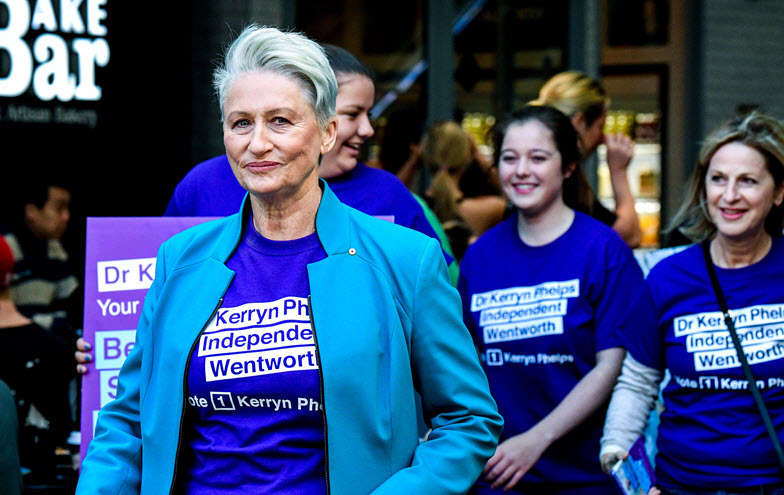 The overhaul, by independent Kerryn Phelps, of a nominally very safe Liberal Party seat in Wentworth takes in many factors. A popular and high profile independent running after the popular and high profile local member had been axed by his own party and a truly disastrous week for the government leading up to the poll cannot be ignored. But if the loss also reflects the hastening decay of trust in the major parties across the board, what does that mean for upcoming elections? Just 4.5% of the world population lives in a free and fair democracy, and Australia is part of that lucky elite. 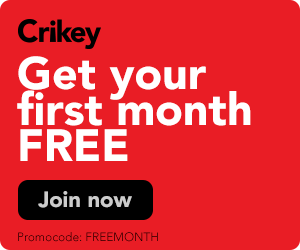 News of Cambridge Analytica, the data collection tool that influenced Brexit and the US election, is incredibly alarming, but is it all that different from what Australian political parties have been doing for years? Rundle: bring back the election night tally rooms of old! The digital revolution has made the tally rooms unnecessary, and we are worse off for it. 2018 is shaping up to be a corker for elections around the world, with ten in particular worth keeping an eye on, writes Charles Richardson.